There are many Ways to earn money online but in this post I am going to share only three ways. That are 100% legal and experienced with me. People earn money through free lancing sites. There websites provide the best online platform for the skilled workers. Many companies or clients Post their required work. The needy send them request/applications. The companies hire specific person. The work and money exchange problems are managed by such freelancing platforms. Some of the most popular platforms are www.upwork.com www.freelancing.com www.elance.com www.fiverr.com www.demandmedia.com and so on. There are 100% legal and trusted websites that I and my friends experienced. Cryptocurrency is electronically generated coins, that can be used anywhere in the world. The advantage of this currency is that, it is secured, safe and long life. It is decentralized and it is independent of State or Country. I experience is with LeoCoin so I can tell it better to you. The demand of this currency is increasing day by day in the world and Ecommerce. People can earn money by investing their money in it, by its marketing and by selling their education packages. LeoCoin Provides entrepreneurship to each person. I is networking based business. Invest your money and tell others to invest. While others will invest a network of you will be create and grow day by day. And your earning will be increase each day and each minute. 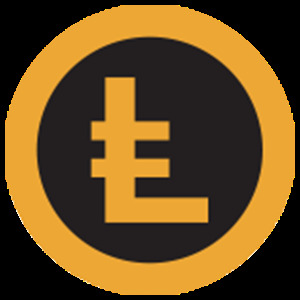 When someone will invest money today his currency will be double after each 8 to 9 months, because the rate of leocoin is increasing day by day. I will explain it in detail in my next post. The third legal and easy way to earn money online is youtube.com. You can create your channel and upload videos on it. Apply for google AdSense on YouTube through Gmail account. Your videos that you upload should not be copy right. Videos must be attractive. 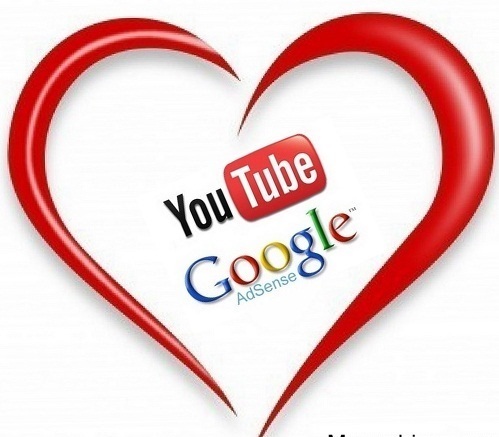 The user will watch the videos and AdSense will pay you on running ads on your video channel. Never fall on fake and easy ways. Most of internet ways like add click , survey, ad posting etc. are not reliable and are scam. So be careful and escape yourself from scammers. These scammer collect money and disappear.If you have any question you can comment us.